Gov. 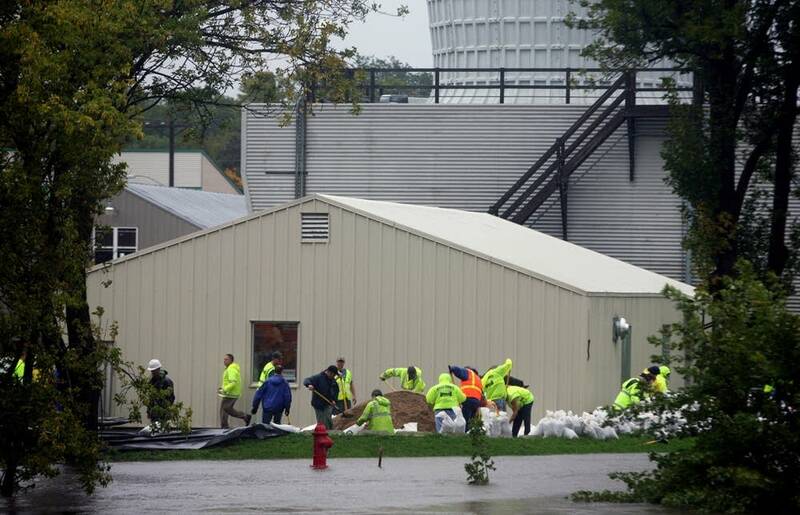 Tim Pawlenty has declared a state of emergency due to the flooding in southern Minnesota. 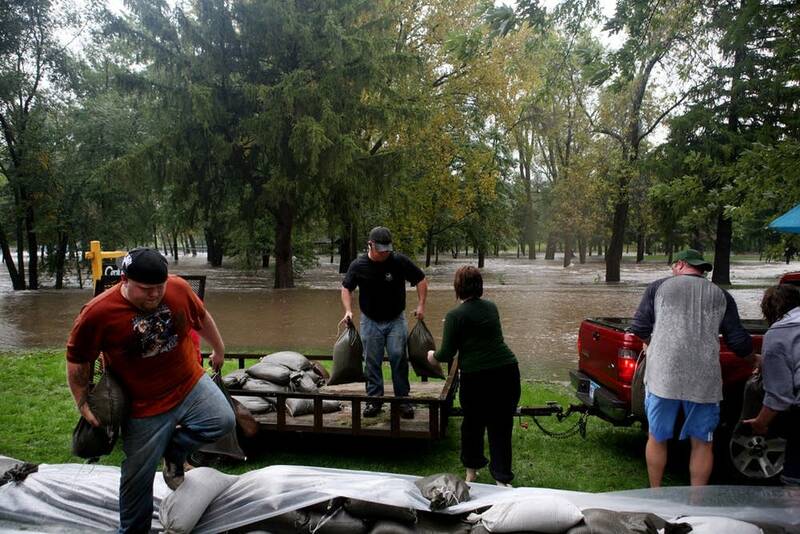 The order issued Thursday afternoon activates the National Guard to provide emergency relief. 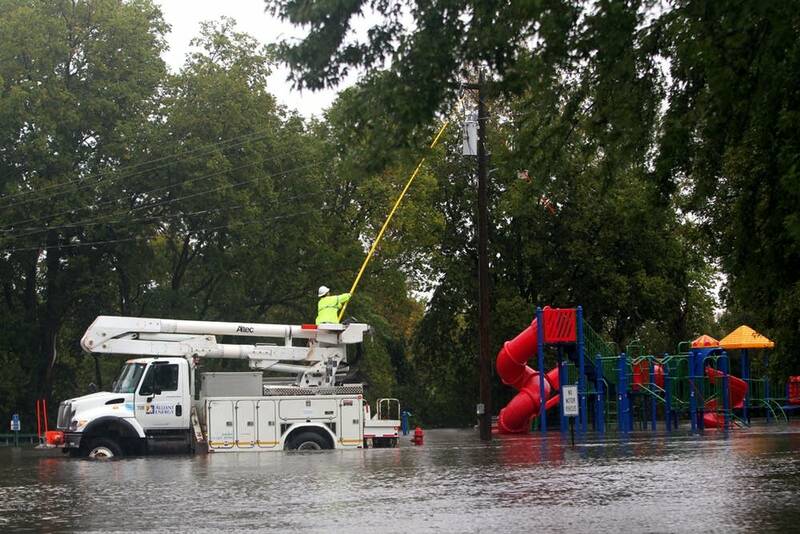 It also triggers an emergency response from the Department of Public Safety and other state agencies. 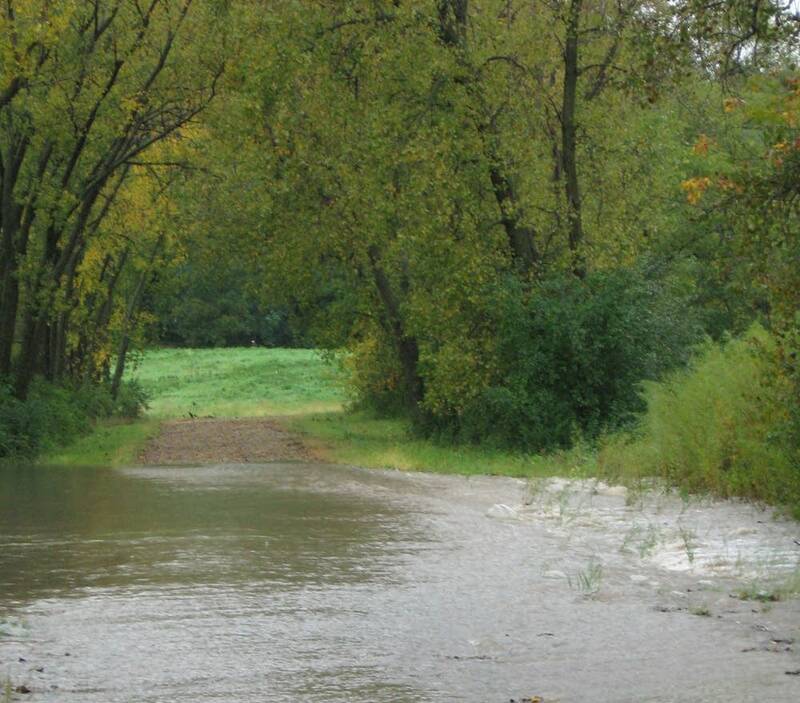 More than 10 inches of rain has fallen on parts of southern Minnesota since Wednesday and the rains continued Thursday evening. 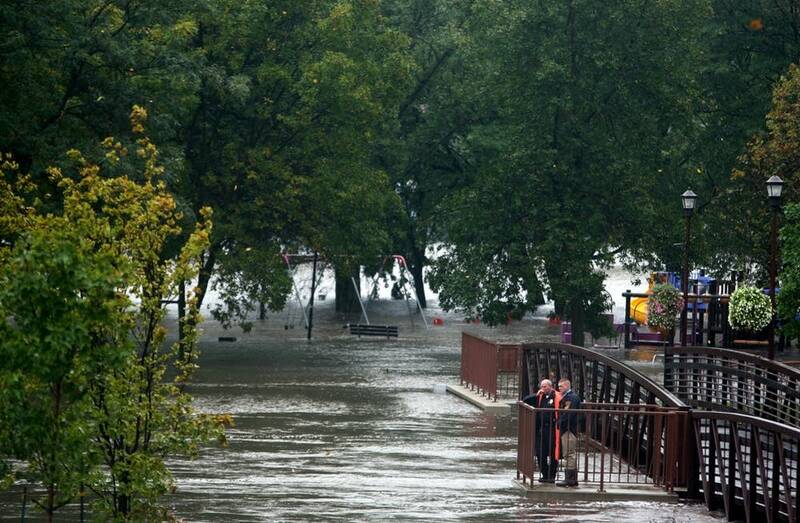 The storm has closed schools, washed out roads, flooded dozens of basements and strained municipal sewer systems. 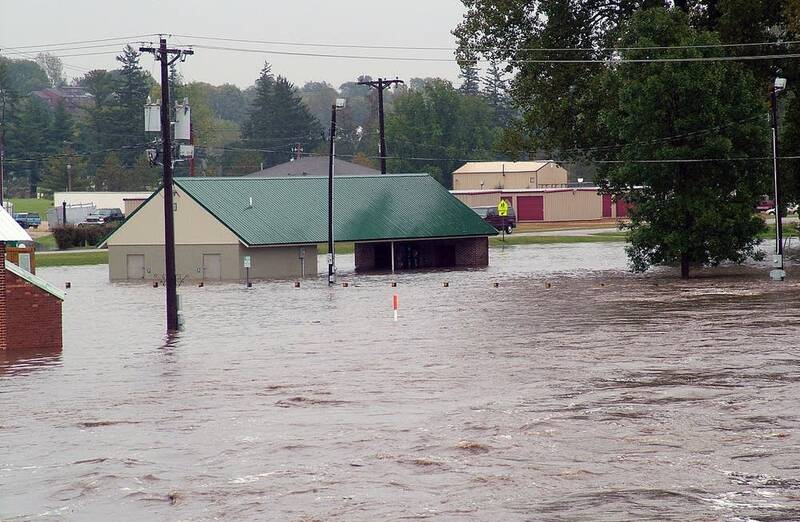 Red Cross officials say the group has set up emergency shelters in Owatonna, Truman and Zumbrota. 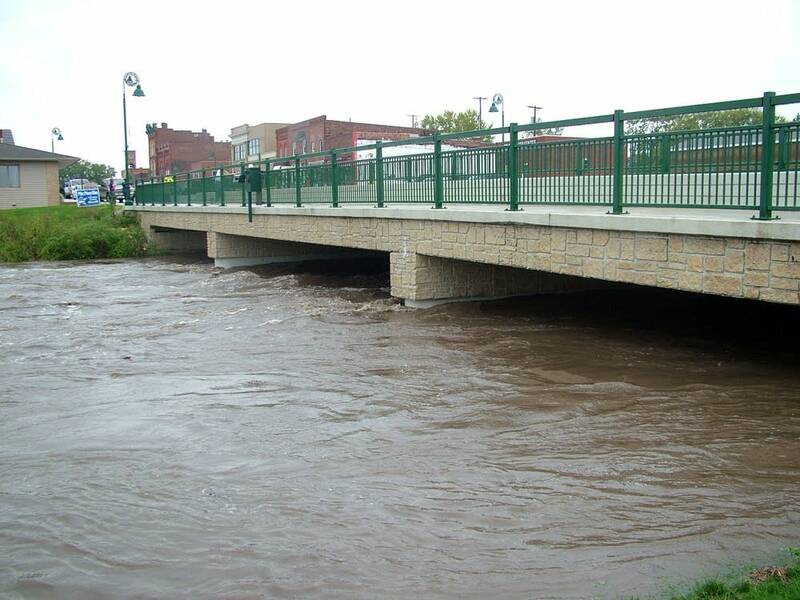 The Transportation Department is recommending against unnecessary travel in parts of southeastern Minnesota. 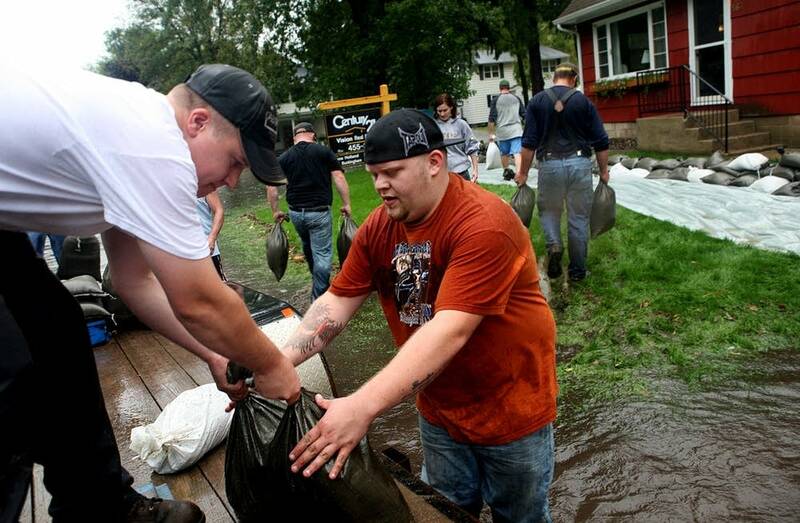 In Pine Island, Minn., volunteers helped fill sandbags to protect homes and businesses from the rapidly rising Zumbro River. 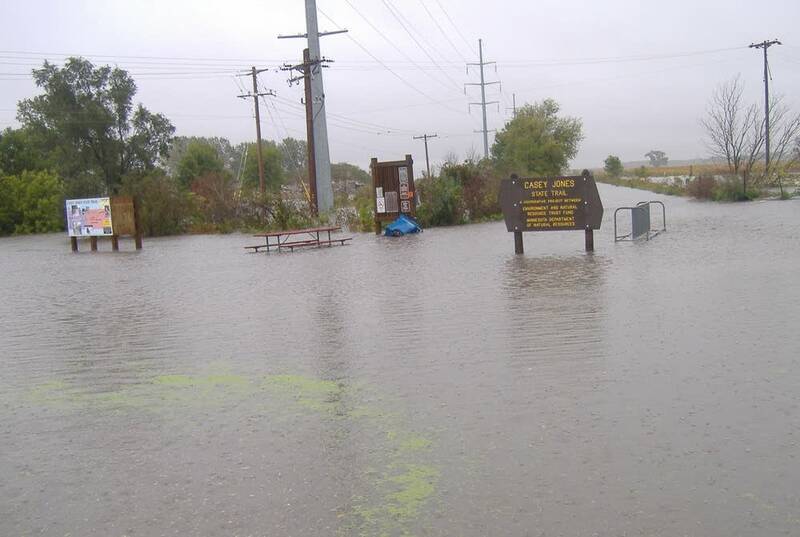 The city of St. James evacuated some city-owned apartments in town, and in Truman, officials report four or five feet of water in some basements. 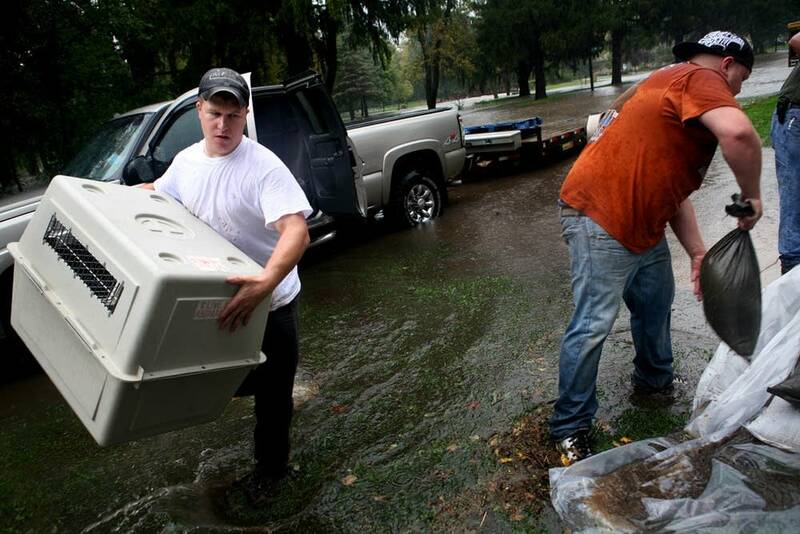 Mayor John Shernan said the city administrator's home is full of water up to the floor joists, and that convicts with the Sentenced to Serve program were called in to help sandbag electrical equipment to try and keep sump pumps running in town. 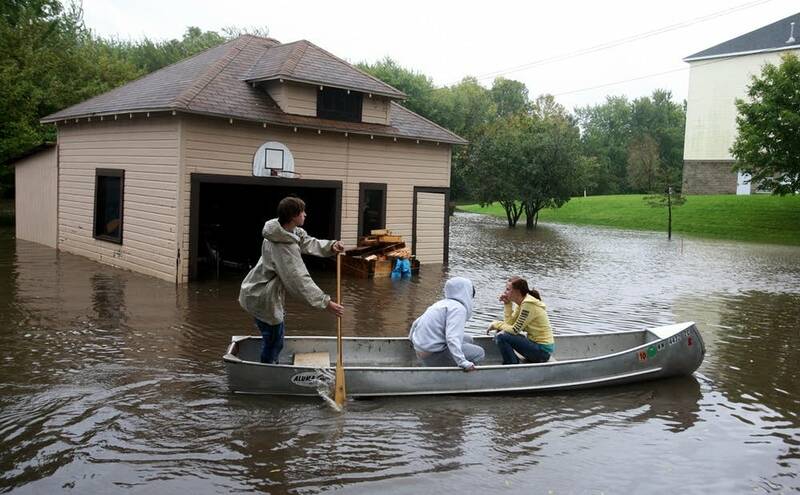 Residents in Amboy, a town of about 550 people about 25 miles south of Mankato, say water nearly every home in town has water in the basement. 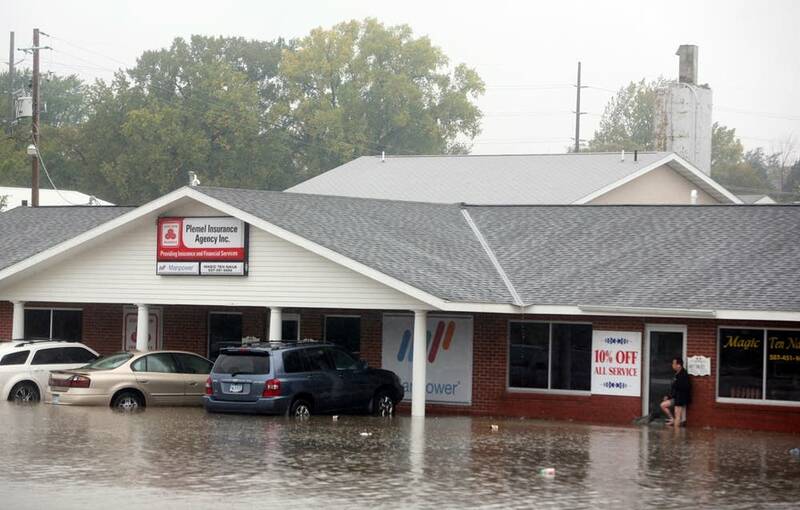 Retired insurance agent Bill Boesch said he's lived in town for 80 years and never seen anything like it. 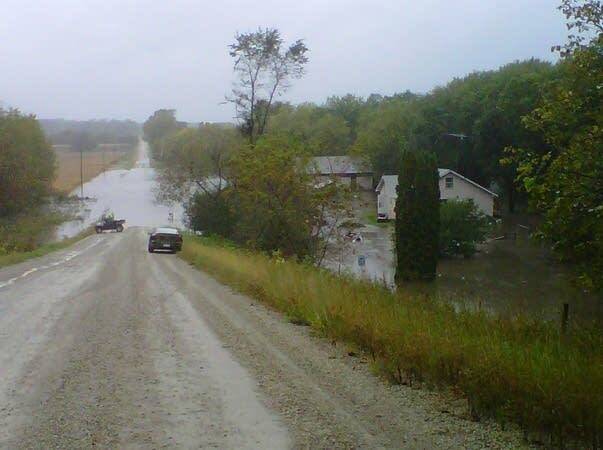 "Beans are standing in water and it'll be a month or six weeks, if we don't get any more rain, before they can get back in the fields," Boesch said. "And then the stuff will rot. It'll mold from this moisture." 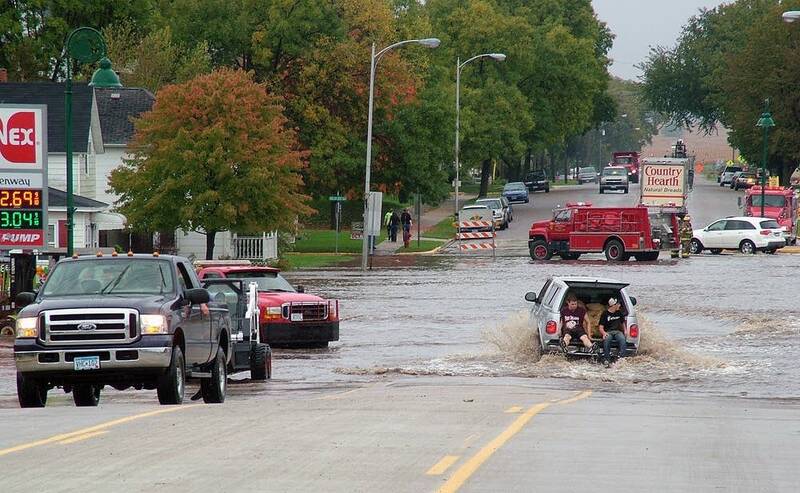 The flooding followed a band of heavy rain that centered along the Interstate 90 corridor in southern Minnesota, and is causing traffic headaches throughout that region. 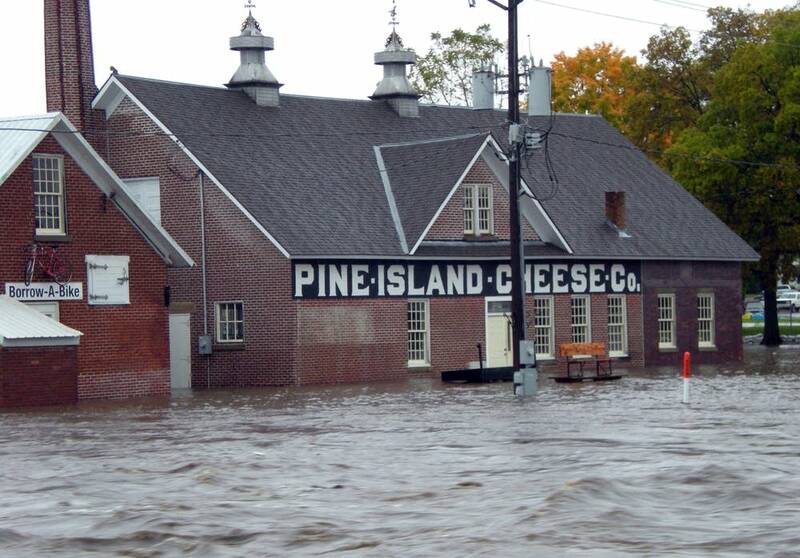 The Minnesota Department of Transportation reports that both directions of Highway 52 are closed at Pine Island in southeastern Minnesota due to flooding. MnDOT says northbound Highway 52 is expected to remain closed for several days. Department spokeswoman Jessica Wiens says unnecessary travel in the area should be avoided. It's not just major roads. 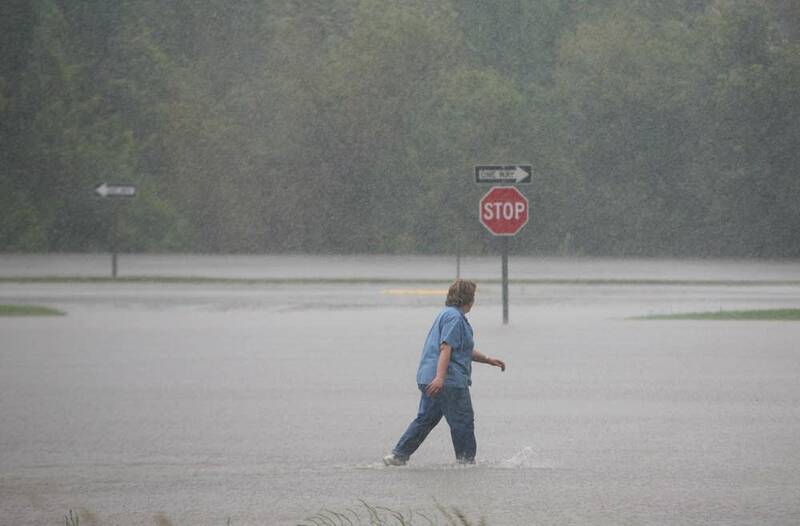 In the small town of Truman, north of Fairmont, Martin County authorities say half the roads in town are impassable. 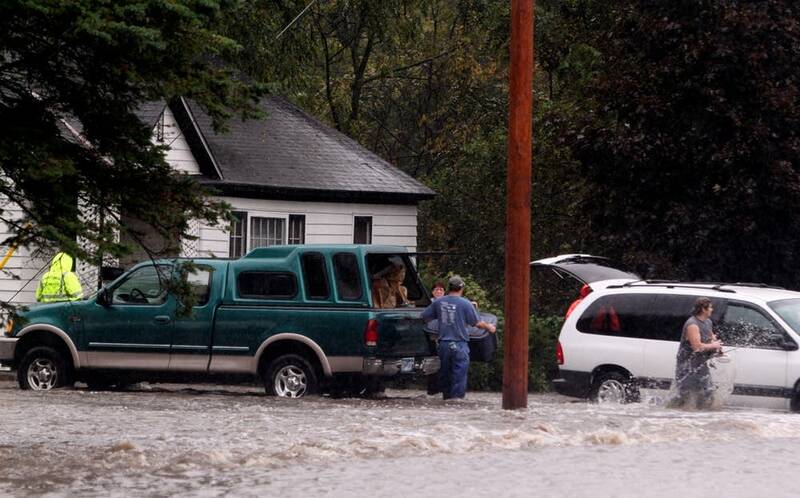 In Tracy, law enforcement reported widespread street flooding and many homes with wet basements. 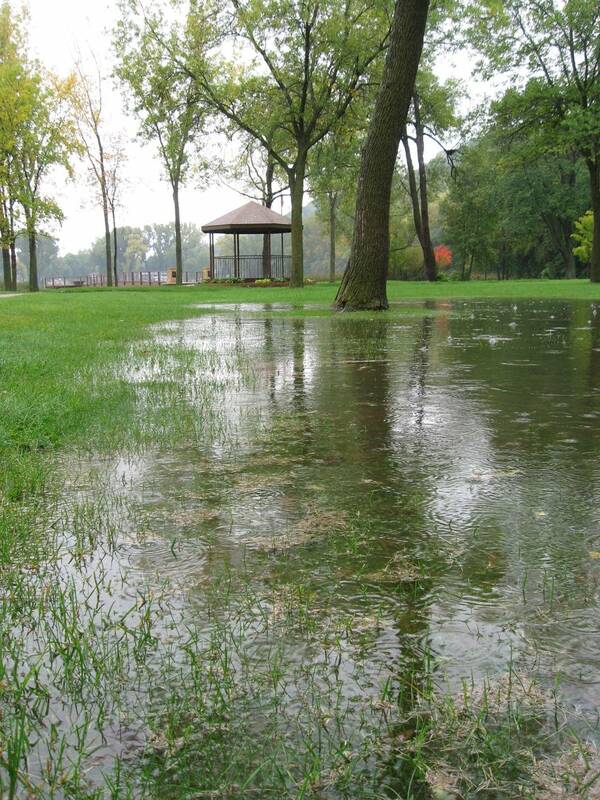 In Windom, the fire department reported a basement had collapsed due to heavy rain. Among the school districts that either didn't open Thursday or closed early are those in Truman and Northrop and the United South Central School District and Alden-Conger. 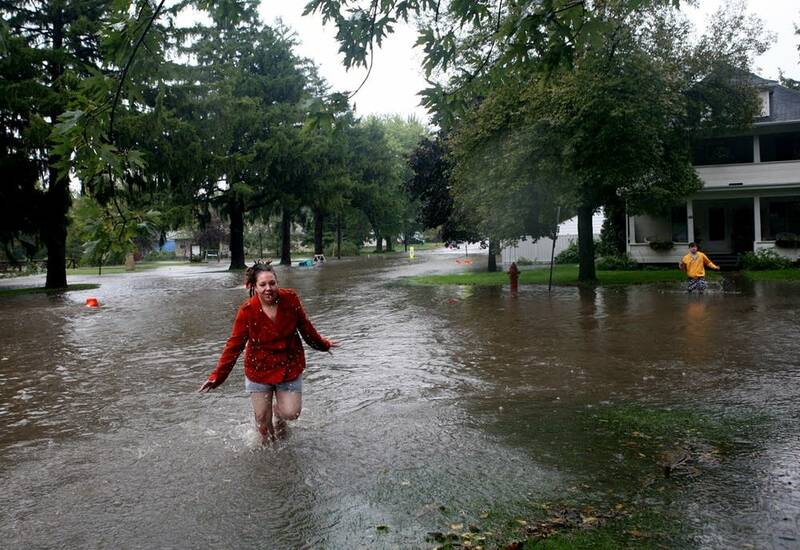 The floodwaters threaten to overwhelm city sewer systems in Fairmont, Mapleton, Vernan Center and Amboy. 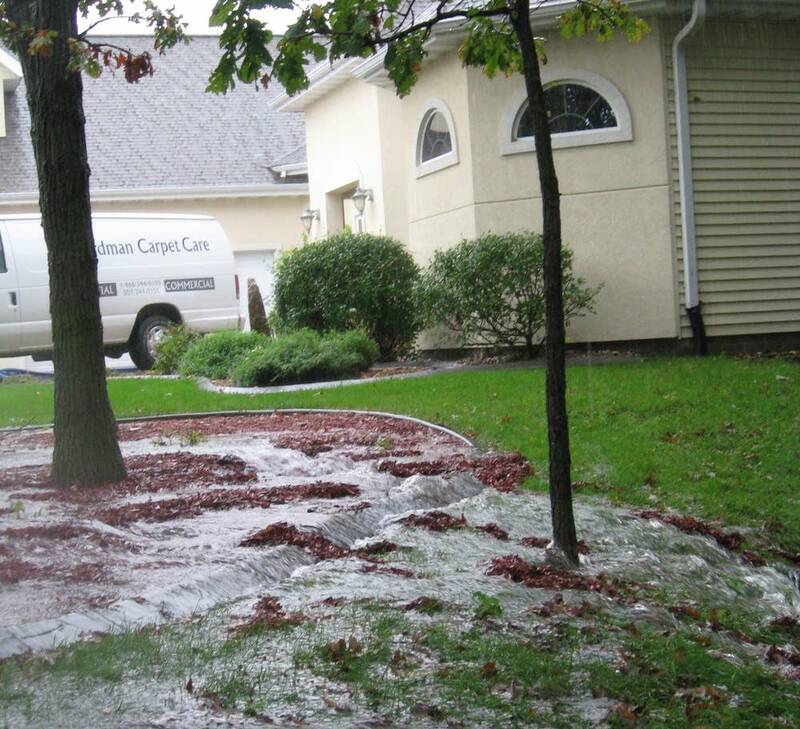 Residents are asked to conserve water by idling washing machines, dish washers and similar appliances.